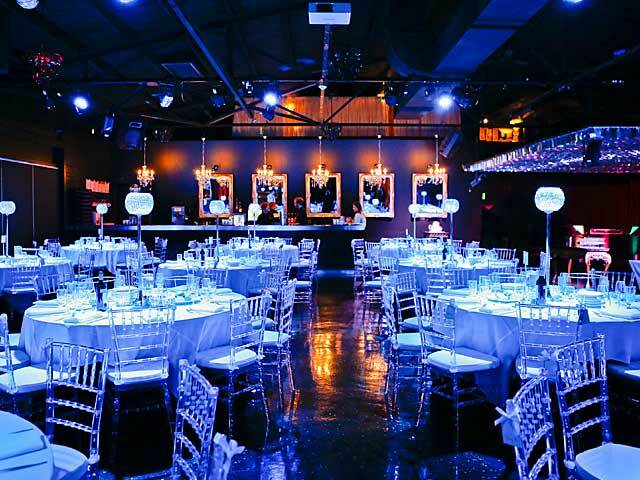 The most awarded wedding reception in Melbourne, Red Scooter had to be an obvious choice to partner up with Red Ice Creative (We love the name Red!) Red Ice Creative is handling all the online and search engine optimisation marketing. 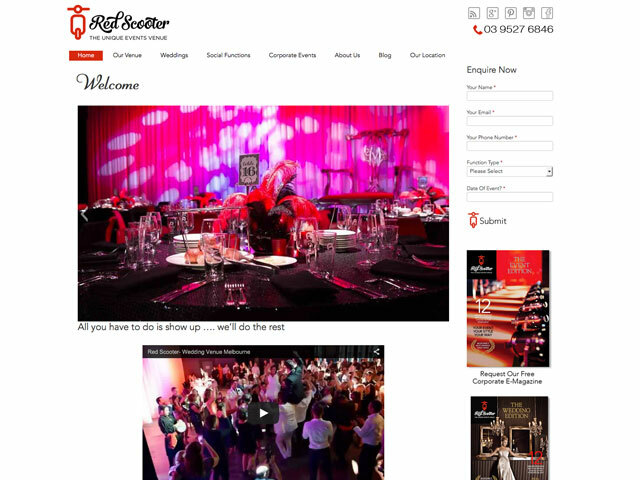 Not only a wedding venue, Red Scooter is a function mecca that carters for any corporate functions to birthday parties. Our strategy is too expose Red Scooter to the masses on Google. 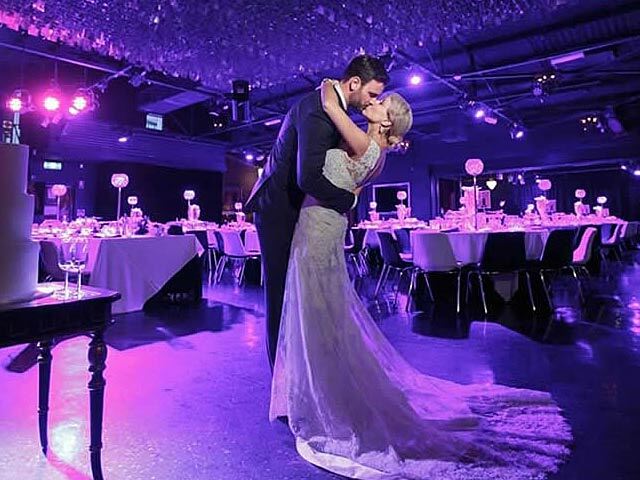 The wedding industry is a very big online conversion industry, Red Ice Creative will be focusing on bringing online enquires to the Red Scooter website through emotionally experiences..